How it Works – Venison Donation Coalition, Inc.
Hunters and farmers are able to donate an entire deer or a portion of their deer to the Venison Donation Coalition. Click on Find a Processor to locate one near you. CALL AHEAD to make sure the processor is open and accepting deer. Once you have your deer properly field dressed and legally tagged, you can bring it to one of our processors near your home or where you hunt. Whole deer donations are greatly appreciated but not required. There is NO COST TO THE HUNTER/FARMER for the processing fees of donated venison. 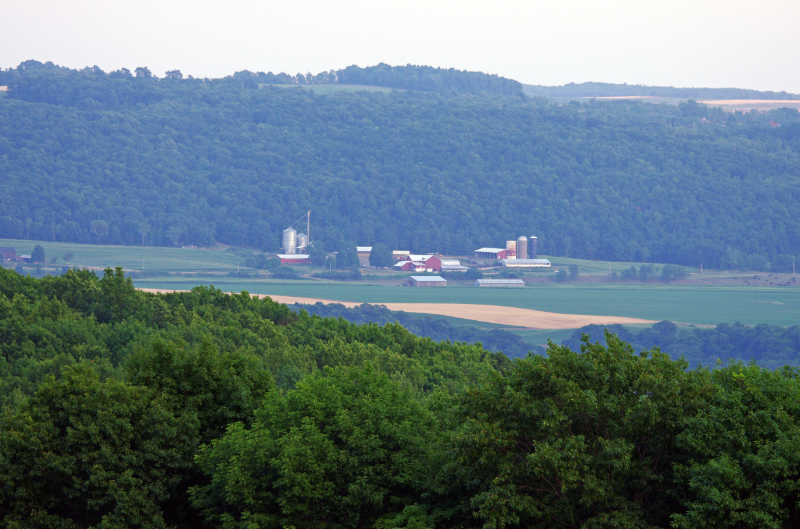 The Venison Donation Coalition, Inc. distributes venison through the eight regional food banks serving the different counties throughout New York State. Without the Food Banks, the Venison Donation Program would have a difficult time getting the venison to those in need. The food banks pick up the venison from the participating processors and distribute it through its member agencies (soup kitchens, food pantries, churches, senior living, etc.) to those in need. 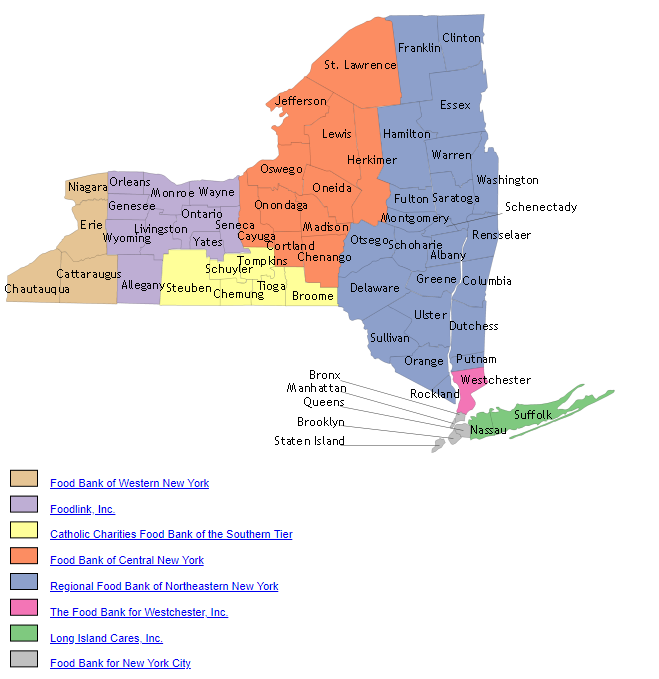 The Food Banks are directed statewide by the Food Bank Association of New York State (www.foodbankassocnys.org) The Association serves as its statewide coordinator in food and funding donations, interactive with farmers, manufacturers, food producers and various trade associations and other not-for profits, such as the Venison Donation Coalition. Your Deer, Your Community. You BET! To receive venison, you must contact the food bank that serves your community. See the listing below. If you are in need of venison, please contact the food bank serving your area to find out what member agencies (food pantries, soup kitchens, etc.) are distributing venison in your community. Non-profit organizations that would like to participate in the distribution of ground venison to those in need should contact the Food Bank in their area to find out how to become a member agency. Food banks provide goods and services to soup kitchens, shelters, and food pantries in your local communities. After becoming a member agency, venison is available from food banks via their menus and distribution network. www.foodbankcny.org The Food Bank for Westchester, Inc.